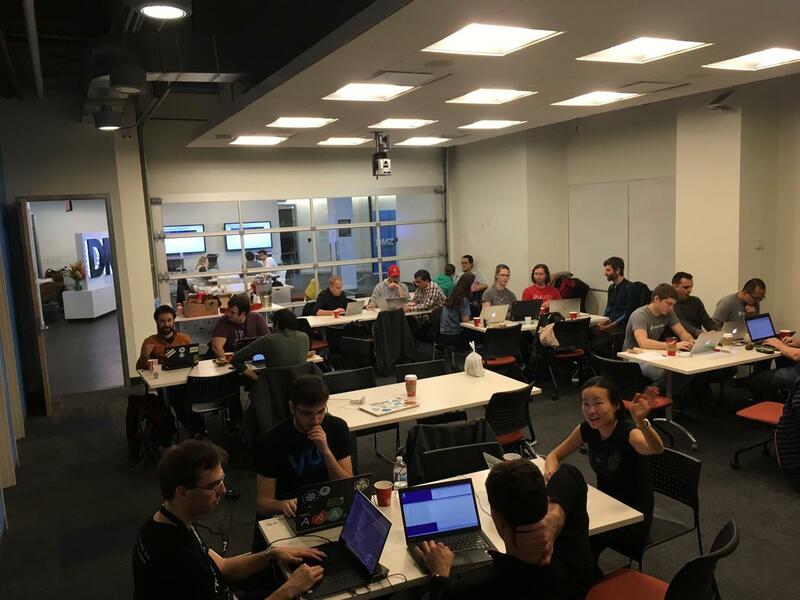 PyCon Canada Development Sprints are two days of intensive learning and development on an open source project of your choice, in a team environment. It’s a time to come together with colleagues, old and new, to share what you’ve learned and apply it to an open source project. PyCon Canada provides the space and infrastructure (network, power, tables & chairs); you bring your skills, humanity, and brainpower (oh! and don’t forget your computer). It’s a great way to contribute to the community, learn about coding and open-source contribution, and have fun! We are hosting Pycon Canada 2018 at the wonderful Chestnut Residence & Conference Centre. Located adjacent to the city landmark of Yonge and Dundas Square and directly north of the city's Financial District, Chestnut Conference Centre is in the heart of the downtown core. It is only a 5 minute walk from the St. Patrick subway station, 10 minute walk from Eaton Centre and a 10 minute walk from Toronto’s Financial District. 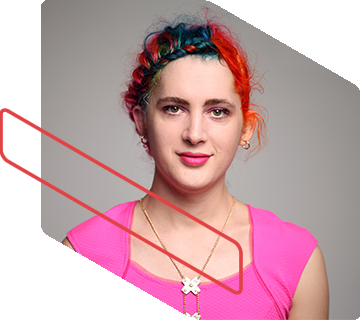 Holden Karau is a transgender Canadian open source developer advocate @ Google with a focus on Apache Spark, Airflow, and related "big data" tools. She is the co-author of Learning Spark, High Performance Spark, and another Spark book that's a bit more out of date. She is a committer and PMC on Apache Spark and committer on SystemML & Mahout projects. She was tricked into the world of big data while trying to improve search and recommendation systems and has long since forgotten her original goal. 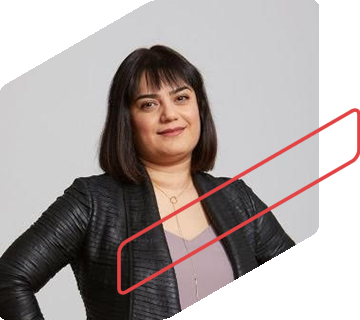 Solmaz is the VP of Data Science and Engineering at Shopify leading the data organization. Her teams build the data platform and the machine learning solutions that power Shopify's internal and merchant facing data products including Shopify's real-time Order Fraud Analysis, Shopify Capital and Shopify Home. Her and her teams build majority of their data solutions using Python (and Spark) and she is a big fan of the Python community. With multiple graduate degrees in computer science and machine learning, prior to joining Shopify, she worked at Morgan Stanley as an analyst and at McGill university as a cancer researcher, applying machine learning techniques to predict breast cancer outcome. 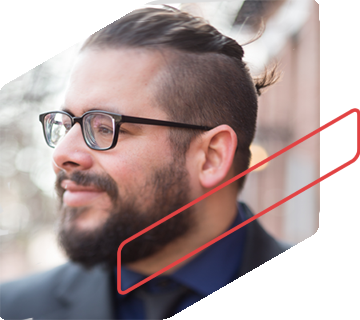 Solmaz has a passion for building high quality data products that delight users and solve real world problems. Graham is the VP of Applied Sciences and Research at Wave, where he’s responsible for the integration of new technologies and research areas into the company, primarily Machine Learning and Artificial Intelligence. Over the years, Graham has built, led and managed teams from 5 to 100 as a founder, manager, executive and board member. 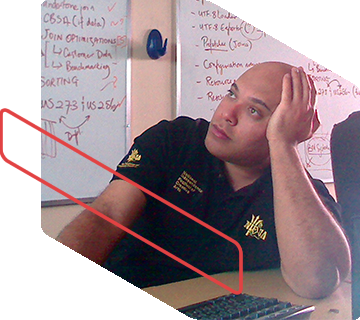 He has a passion for solving complex problems by creating fun, inclusive, high performing teams. In previous lives, he’s built multi-petabyte systems, found homes for lost cats and puppies, done stand up comedy at weddings and night clubs (including an unfortunately momentous poetry jam) and taken himself far too seriously. We thank our fantastic sponsors who help make this event possible. Get in touch if your organization would like to support PyCon Canada 2018.